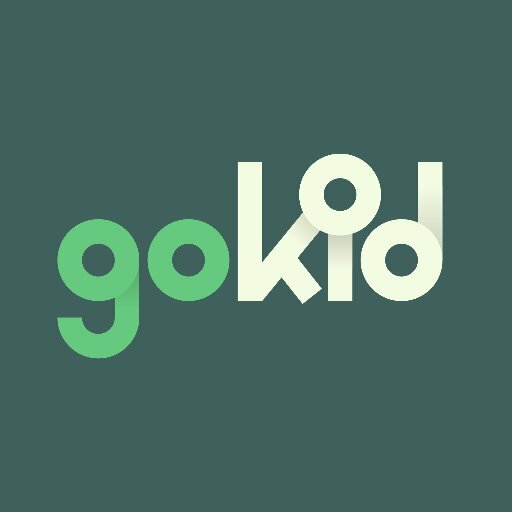 GoKid, a NYC-based mobile first platform for schools, teams and active families to manage day-to-day schedule, raised $1m in seed funding. Backers included InMotion Ventures and Fontinalis Partners. Founded by Stefanie Lemcke, GoKid provides an app which allows parents to schedule and manage carpools with their network of friends, families and neighbors-no strangers and no paid drivers. All carpooling information is kept on one single platform and parents can select their notifications settings so they get the information they need, when they need it. GoKid is a Techstars backed company.